Guy Ritchie ruined my 17th birthday. He wasn’t invited or anything, but 10 years ago today I went to see RocknRolla and not since the actual day of my birth has my birthday made me want to cry so much. Until today. 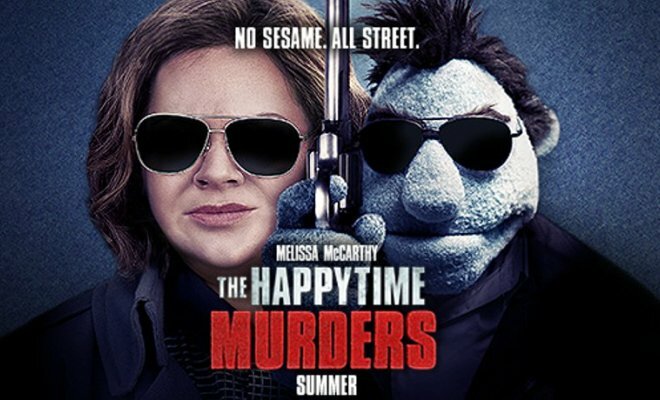 From one “Muppet” movie to another, The Happytime Murders stars Melissa McCarthy (human) and Bill Barretta (puppet) as LAPD cops on the trail of a killer who’s targeting the cast of a Sesame Street-style TV show. And having spent 90 minutes in their company, I can see why. Clearly this film should have been called The Fuzz but there was already a Netflix series of that name whose violent-puppet-cop premise was identical, and the show has now disappeared from Netflix. Maybe The Jim Henson Company pulled some strings. So it’s perfectly possible to make a transgressive Muppet movie, the problem here is that the jokes are worn and the improvisation cloth-eared. If you want to watch a film about a human and a puppet swearing at each other, look no further than Richard Attenborough’s Magic. Even if that had been a creative aim of his, wouldn’t you take some time over the script, write some actual jokes and ensure they make at least a few people laugh before releasing a movie under the Henson Company name? I guess not if you’re Brian. Top marks for not trying, as the Arctic Monkeys would say. That’s really what makes this the most offensive puppet movie of the summer (which also included the release of Puppet Master: The Littlest Reich by the way). It’s not offensive in the way it thinks it is, but because the sound of Jim Henson spinning in his grave is loud enough to give you a migraine. In the end that’s what makes the disappointment so deeply felt. That a film about puppet exploitation would bomb thanks to word-of-mouth about how cynically it exploits its own heritage is kind of ironic, although being a British Jew I wouldn’t know. 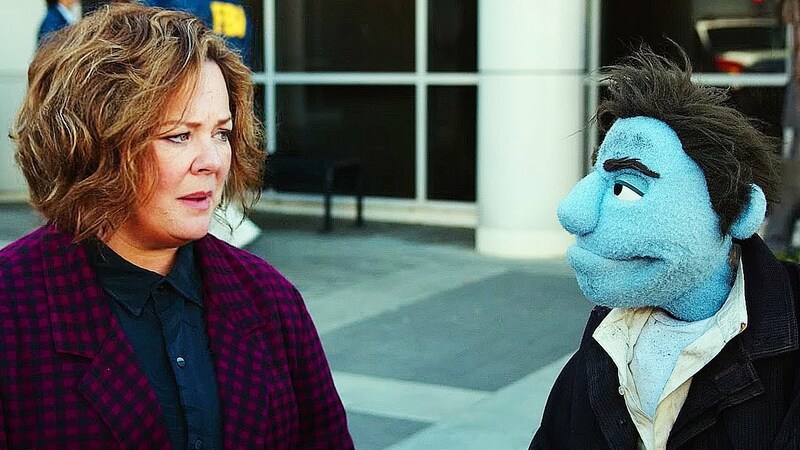 But now I’ve seen The Happytime Murders, I do know why a lot of people kill themselves once they turn 27.